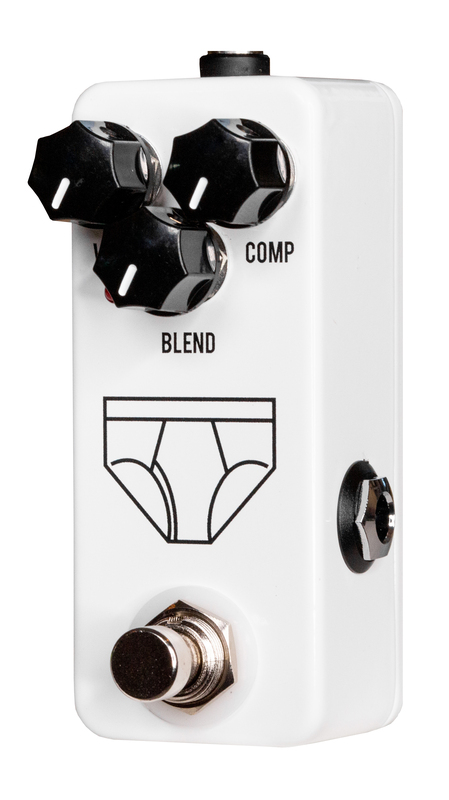 HS Pedals is proud to present the Whitey Tighty compressor, our take on the classic effect that no one may ever know is on, but when it’s off you feel like your pants are down. The Whitey Tighty is as simple as it gets while never getting in the way. 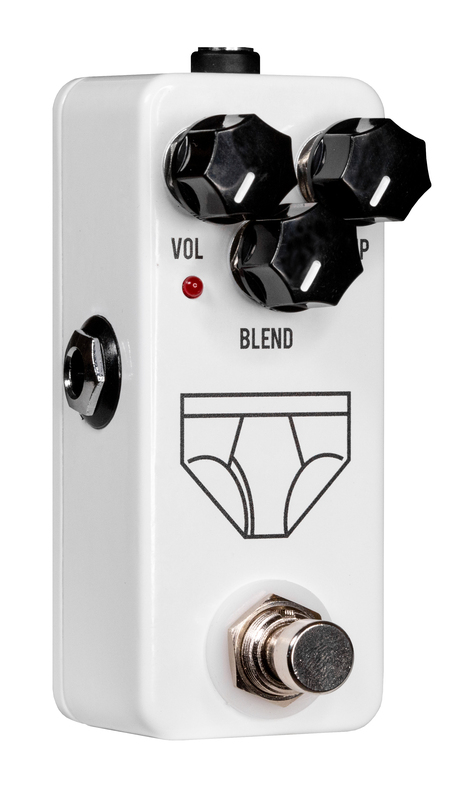 At only 1”x3”, you’ll save so much space on your pedal board that you’ll be able to add to your wardrobe of effects with ease. And with the ability to blend in compression and clean signal, you’ll be able to dial in the perfect sound that keeps everything in place.